The big hubbub this whole week was the rumoured Marvel Vs Capcom 4 game that turned out to be Marvel Vs Capcom: Infinite. The question on everyone’s minds is if any of the X-Men/Fantastic 4 will be returning to the game? Marvel has notoriously shut down the usage of the Mutants in pretty much every game after 2015. Only time will tell as Marvel Vs Capcom: Infinite is obviously in early development. 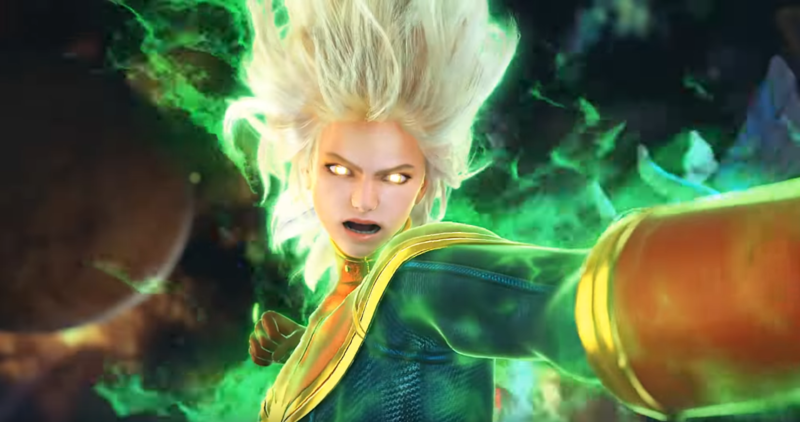 For now, watch Captain Marvel dodge Hadoukens made out of energy that she can absorb. Next articleSega has blessed us with Yakuza: Kiwari and Yakuza 6 in the West!